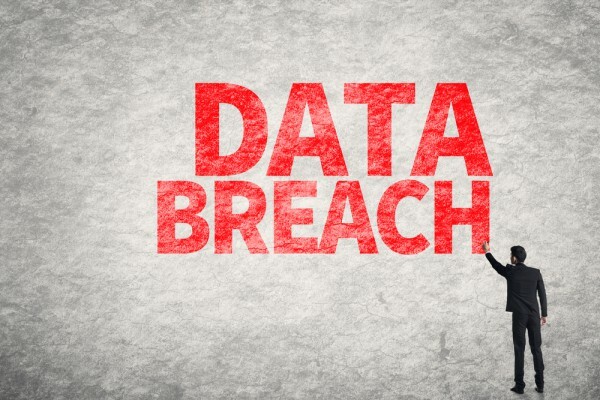 In the last 12 months, 44 percent of organizations have suffered at least one data breach. More worrying is that of those reporting a data breach, the average was almost 30 data breaches per organization in the last year. This is according to a study from identity management company SailPoint, released at this week's Infosecurity Europe. These breaches cost the organizations nearly $1 million to address from an IT perspective, which excludes fines, lost revenue and brand damage. Perhaps the most troubling survey finding, however, is that nine percent of IT leaders surveyed couldn't confidently say whether or not their organizations had been breached at all. This demonstrates a continued, clear lack of visibility within organizations that not only exposes them to data breaches, but also regulatory fines as GDPR takes effect. "IT leaders face an uphill battle. Hackers are increasingly more sophisticated and more organized, and governments are adding new layers of complexity with regulations like GDPR," says Paul Trulove, chief product officer of SailPoint. "Yesterday's security strategies are simply not sufficient to address these security and compliance requirements. Implementing a comprehensive identity governance program helps organizations answers the critical questions of who has access to what, who should have access to what, and how is that access being used, providing the much-needed visibility into today's hybrid, constantly evolving IT environment." You can read more about the findings on the SailPoint blog.